When you have pain or issues in your body that stem from your central nervous system, you might want to seek the help of a professional to deal with them. Rugani Family Chiropractic in Clifton Park, NY, offers chiropractic care that's designed to help you experience a better life overall. We have 15 years of experience, and we'll use our modern technology along with our hands to help lessen or eliminate many of your body's problems. 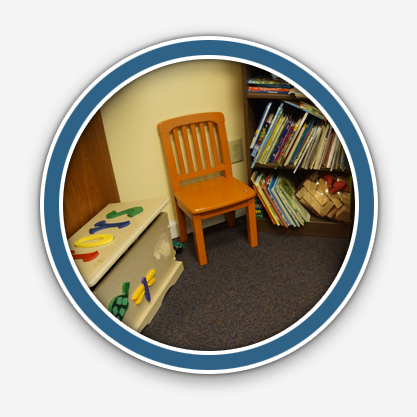 We have a caring and friendly staff, and we'll provide you with a relaxing environment so that you'll feel comfortable and at ease while you're in our care. 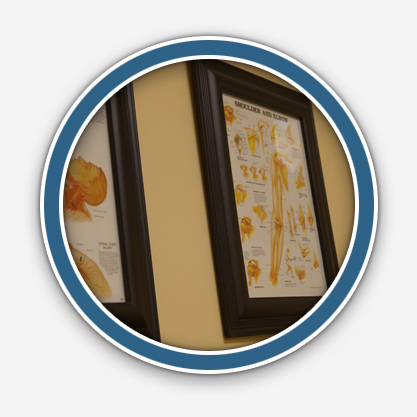 We'll work to pinpoint the pain and resolve it with treatment designed specifically for you. 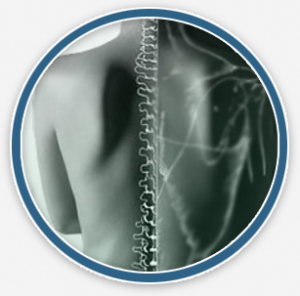 We'll use many different techniques like traction, spinal manipulation, and exercise.Rugani Family Chiropractic is here to give service to people in Clifton Park and the surrounding areas, and we accept payment in the form of Discover, MasterCard, Visa, and personal check for your convenience. 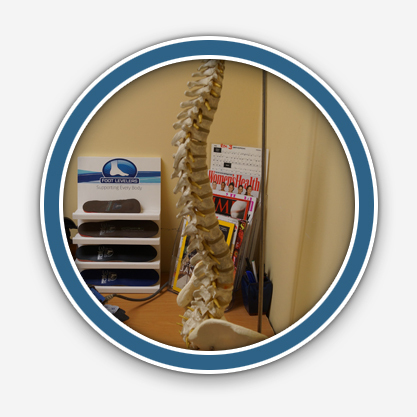 Call our office today if you'd like to know more about our chiropractic care.